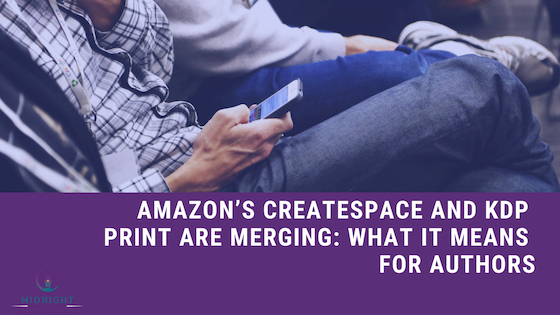 As publishing continues to evolve with e-books, self-publishing, print-on-demand paperbacks, and the constant influx of social media micro-content, it can be hard to keep track of the trends in our industry. The latest one that seems to be springing up in the last few years is “celebrity imprints”: publishing and book imprints that have been started up by a celebrity or famous name and often work under the umbrella of a larger publishing house like Random House, HarperCollins, and Flatiron Books. Midnight Publishing is a top editing, ghostwriting and marketing company based in Phoenix, with an influx of clients from all over the world. Myself, Midnight Publishing CEO Lauren Wise, and the rest of our book editing and content writing staff make it a point to keep a finger on the pulse of the industry, especially since a lot of our clients are looking to either self-publish or query a publishing house exactly like a celebrity imprint. 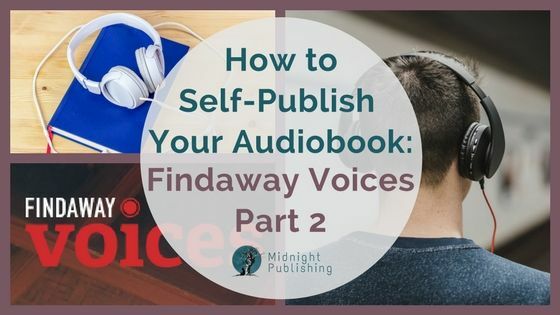 But we want to explore the idea of what it means to start an imprint as a celebrity, whether they’re qualified to do so, and why or why not you might want to query your manuscript with them. Lena Dunham and Jenni Konner: Lenny with Random House, publishing fiction and non-fiction that focus on “new and exciting voices”, reported to be accepting queries in late 2017. Johnny Depp: Infinitum Nihil with HarperCollins; so far has published or is working on memoirs and previously unpublished literary works. Are They Qualified to Curate Reading Material? This could be open to interpretation. Popular TV show host and writer, Chelsea Handler, started her own imprint, Borderline Amazing, with Grand Central Publishing in 2010, and has been quite successful with her own books and others published under the imprint, like comedian Ross Mathews’ “Man Up!” So if the celebrity is focusing mainly on facilitating the publication of books similar to those they themselves have written, or that remain in the general field of their expertise (Chelsea Handler is a best-selling and award-winning comedian, after all), then it warrants the belief that yes, they could very well see potential in an as-yet-unpublished manuscript. But one has to wonder…does Gwyneth Paltrow really know what makes a diet book “full of useful material?” Does Johnny Depp really have an eye for the next Great American Novel? Or are they picking manuscripts from the slush pile based on their opinions and preferences? And is this necessarily a “bad” thing? 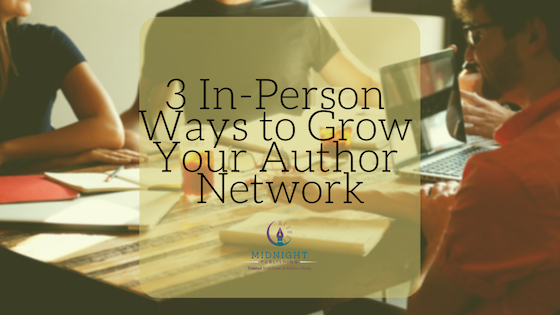 A lot of discussions lately has been that publishing houses are looking for manuscripts that will make money—it’s a business, after all. Perhaps a celebrity will be more concerned with the quality of the work as opposed to the bottom line it may produce, which could be a nice development for burgeoning niche authors who’ve never been given a chance otherwise. 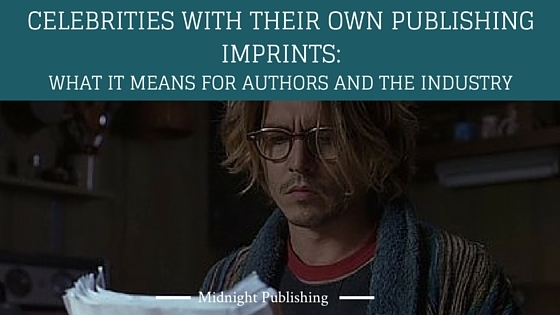 How #celebrity publishing imprints affect #authors and the #publishing industry. The other issue is how involved the celebrities are with the publication process—celebrities are often not professional writers, nor editors, nor graphic designers. 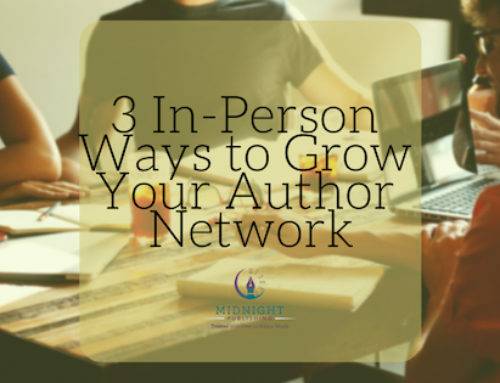 Unless they’ve joined forces with professionals who have experience in the publishing industry and their subsequent field, it could be a worrisome thing if the celebrity is suddenly the “expert” on the cover design, inside formatting, and developmental edit of the manuscript. 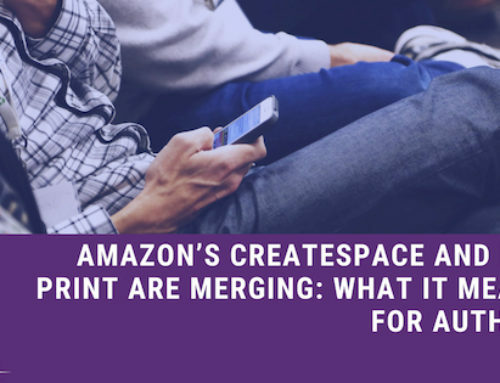 As mentioned above, these imprints might not be as worried about making money as “finding new talent”—so that could work in your favor if you feel your work is something that traditional publishers might shy away from. However, the flip side of that coin is that if money isn’t playing as large of a factor, they’re going to be publishing a lot fewer books per year (because of low-profit margins)—as with Paltrow’s current “four books a year” plan. That means the odds of your manuscript being selected for publication are just as slim (if not more) for these smaller imprints, but they definitely still warrant a query. So ultimately, ensure that your manuscript is in tip-top shape by first hiring Midnight Publishing to edit or organize the content for you, and then either acquire an agent who can query these celebrity imprints, or go straight to the imprint if they’ll accept queries straight from writers (most won’t, but you can find up-to-date information on the publishing houses’ websites regarding this). 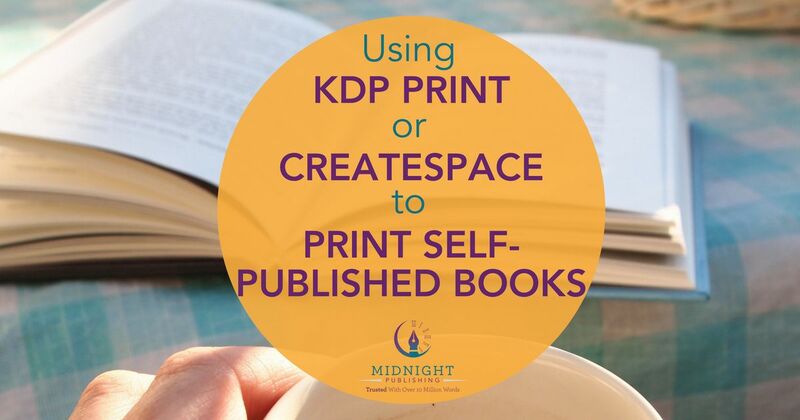 Whether your manuscript is finished and needs a final proofread, or requires a developmental edit and a thorough copyedit, Midnight Publishing is the editing staff you want on your side. 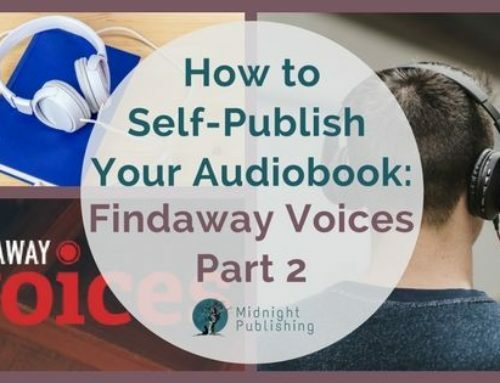 Our collection of award-winning authors and editors will help you to polish and perfect your manuscript, discussing the path to publication with you in whichever way you see fit. Contact us today for a free sample edit, and to discuss your vision. 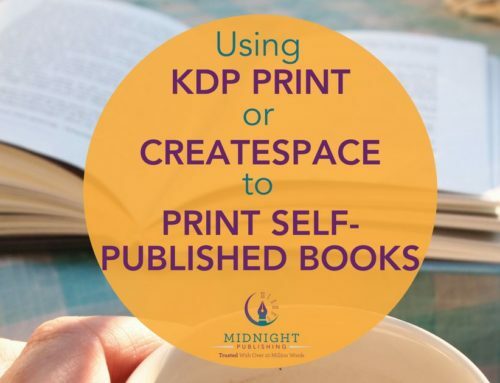 Midnight Publishing has been trusted with over five million words since our inception in 2007—allow us to show you why.